India’s supercomputing prowess moved up several notches Monday after it unveiled Pratyush, an array of computers that can deliver a peak power of 6.8 petaflops. One petaflop is a million billion floating point operations per second and is a reflection of the computing capacity of a system. 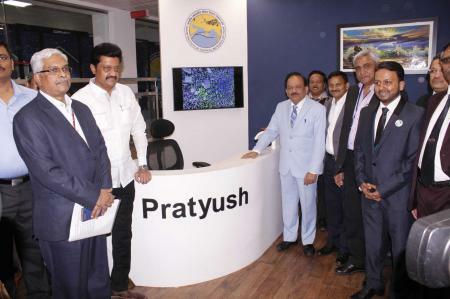 Pratyush, which was inaugurated by the Union Minister for Earth Sciences Dr.Harsh Vardhan, is located at the Indian Institute of Tropical Meteorology (IITM) in Pune. Pratyush is the first Petaflop Supercomputer developed by India. Pratyush an array of computers that can deliver a peak power of 6.8 petaflops. Pratyush is the fourth fastest supercomputer in the world dedicated for weather and climate research, and follows machines in Japan, USA and the United Kingdom. 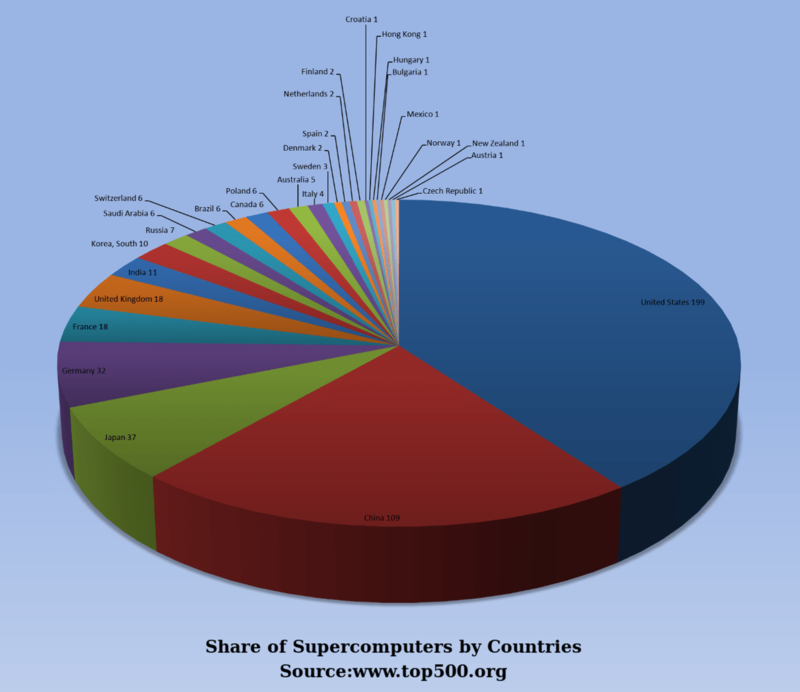 It will also move an Indian supercomputer from the 300s to the 30s in the Top500 list, a respected international tracker of the world’s fastest supercomputers. Pratyush is expected to add significantly to the nation’s capacity in weather forecasting and climate monitoring and takes India to the fourth position – only behind the UK, Japan, and the USA in terms of dedicated high powered computing resources for weather and climate monitoring. 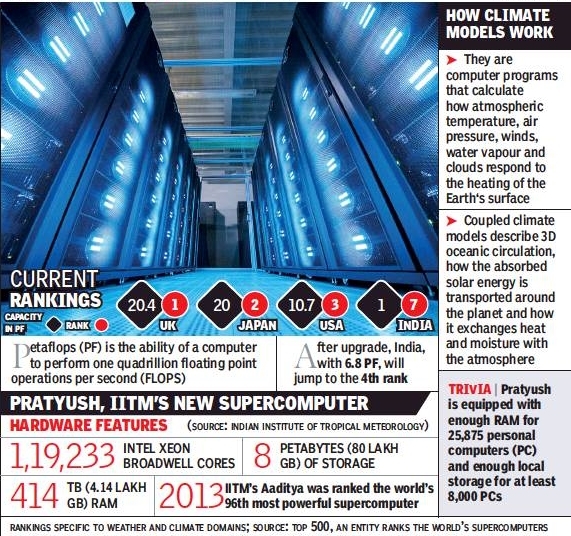 Pratyush, which is essentially an array of computers, draws 4 Petaflops of it’s peak power from IITM, Pune, and the remaining 2.8 Petaflops come from the National Centre for Medium-Range Weather Forecast (NCMRWF) at Noida. Introduction of Pratyush, which cost the taxpayers over Rs. 450 crores, is expected to predict extreme weather events and droughts. 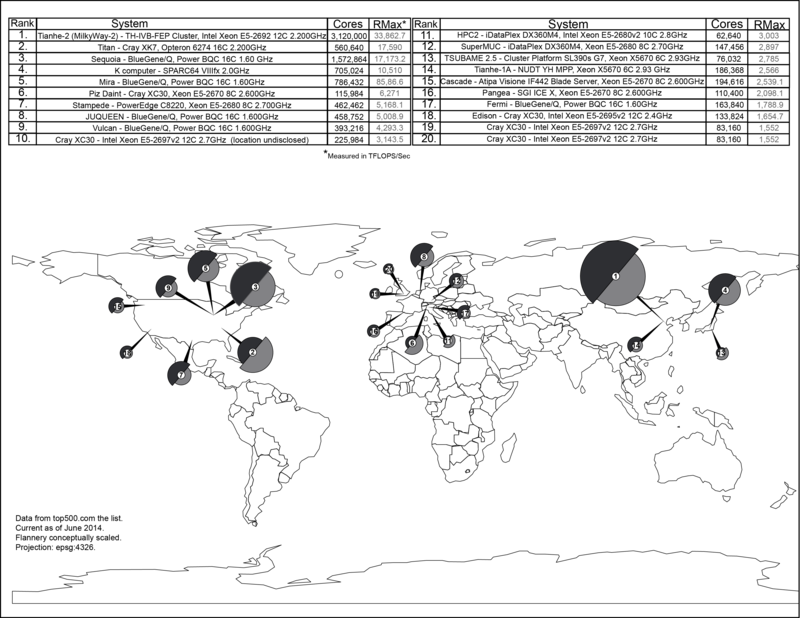 Additionally, it will also be able to provide more accurate cyclone forecast as well. “As a result of added computing power, the number of farmers who receive weather information through text messages is expected to increase from 24 million at present to 45 million by 2019,” said Union Minister Harsh Vardhan to Economic Times. “MoES has been trying to scale down the weather forecast, which is presently given at district level, to block level. “With the help of Pratyush, the block level forecast will be possible in another one year. The forecast of next monsoon will also get better,” added the minister. This system is an american made Cray XC40.